Often interim issues crop up during the pendency of a divorce case that require the Court’s attention before a final resolution on the economic issues and the entry of a divorce decree. The Pennsylvania Rules of Court provide that at any time after filing of a divorce complaint, on petition setting forth facts entitling the party to relief, the court may, upon such terms and conditions as it deems just, including the filing of security, (1) issue preliminary or special injunctions necessary to prevent the removal, disposition, alienation or encumbering of real or personal property in accordance with Rule 1531(a), (c), (d), and (e); or (2) order the seizure or attachment of real or personal property; or (3) grant other appropriate relief. In addition, the Pennsylvania Divorce Code gives the courts broad equitable powers and jurisdiction to issue injunctions or other orders which are necessary to protect the interests of the parties. The courts may grant such other relief or remedy as equity and justice require against either party or against any third person over whom the court has jurisdiction and who is involved in or concerned with the disposition of the divorce. Dissipation: If your spouse has removed funds from a bank account or otherwise taken marital assets, moved them or spent them, you can seek an order enjoining him or her from doing so, directing that the funds be returned and/or directing the party who took the funds to provide an accounting of how the funds were spent. You can further request that the marital assets be frozen pending an overall resolution of the case, further order of court or agreement of the parties. 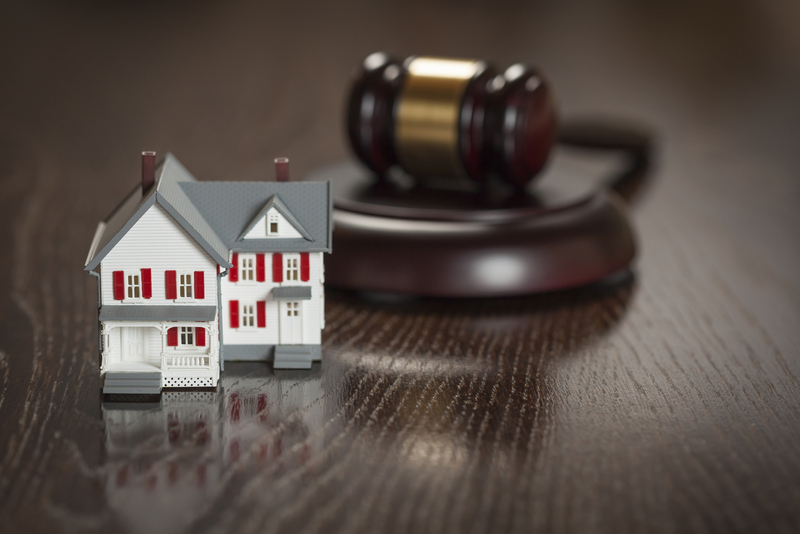 Real Estate: You and your spouse jointly own real estate (perhaps the marital residence or a vacation home) and you and/or your spouse cannot afford to maintain the property or perhaps neither of you wants to keep the property in any event. You can ask the court to direct that the property be sold and the net sale proceeds be placed in escrow pending an overall economic resolution. Also, if there are expenses for the property (mortgage, taxes, utilities, etc), you can ask the court to direct how those expenses should be apportioned between the parties. With respect to the marital residence, generally, the party living in the property is responsible for paying the expenses. Interim Distribution: You can ask that the court distribute an account or portion of an account pending an overall economic resolution. Any interim distribution will be charged to the receiving party as part of the overall division of the marital assets. Whether a court will allow such a distribution may depend on the total value of the marital estate and the extent to which the estate is liquid. Personal Property: Generally, courts will not get involved in a piecemeal distribution of the marital estate. If one party moves out of the marital home and takes personal property with him or her, without the other party’s agreement, the other party can ask the court to direct that the personal property be returned and/or the other party be charged with the value of the items he or she took. Interim Counsel Fees & Expert Costs: A court also has the power to direct that one party advance funds to pay a portion of the other party’s counsel fees or fees need to hire experts, such as appraisers or forensic accountants. The court can direct that the other party pay those fees from his or her income or, direct that the payment come from marital assets and treated as an interim distribution as discussed above. These are just some examples. The Court has broad equitable powers to hear and decide interim issues that may arise during a divorce.